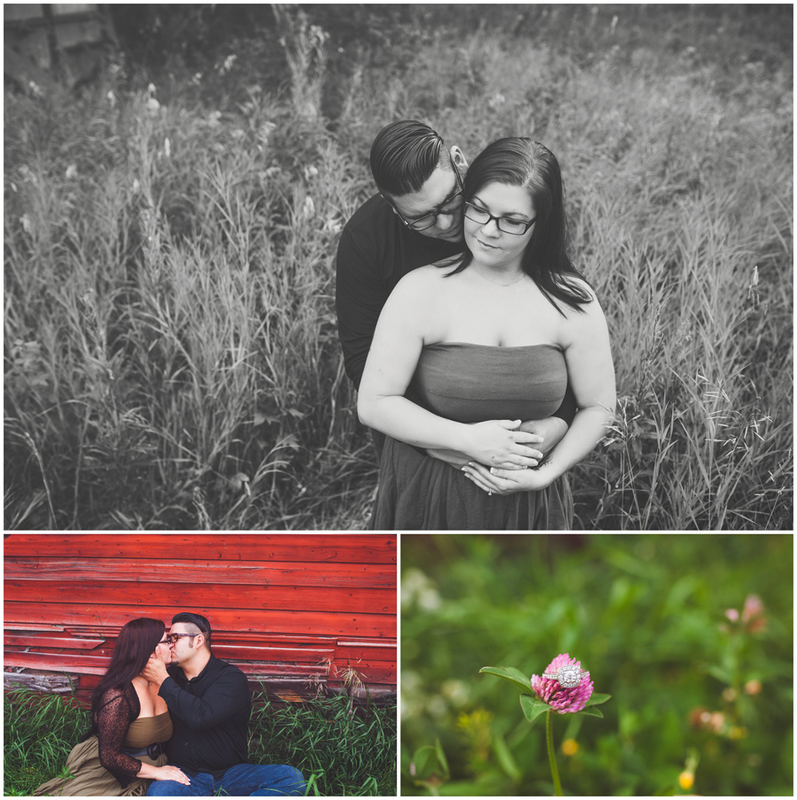 We shot their engagement session back in the middle of summer, when there was tall grass, flowers and warm weather. Conor said he was not photogenic at all and was a little worried on how this was going to go. But I think he did fantastic and Jamie, well, she is always gorgeous so I wasn't worried at all. 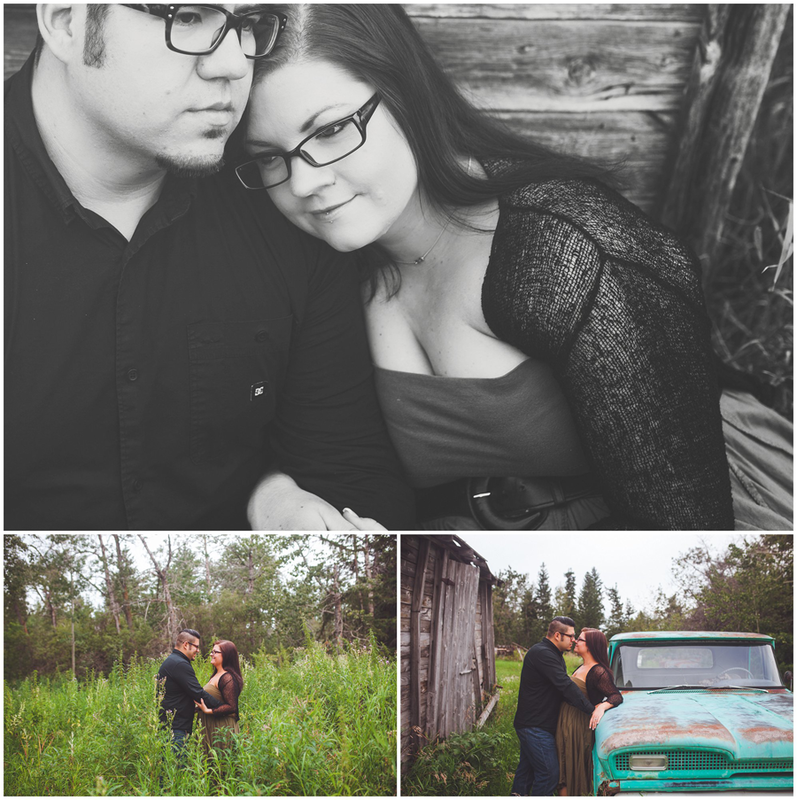 We had a great session and we were all looking forward to the wedding!